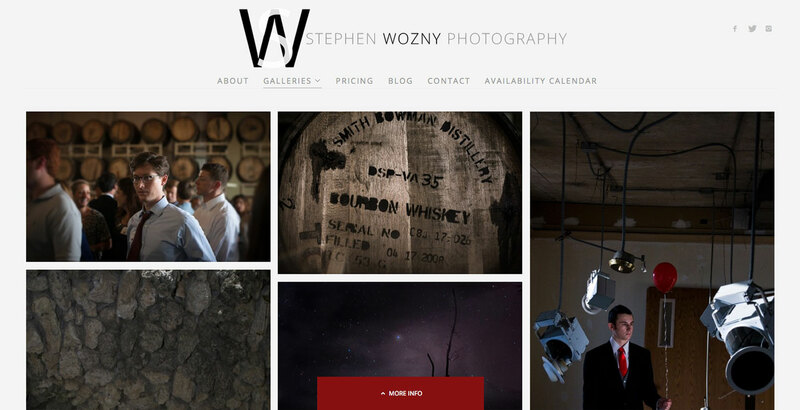 TWELVETWO is pleased to add Stephen Wozny’s portfolio to ours at http://woznyphoto.com. 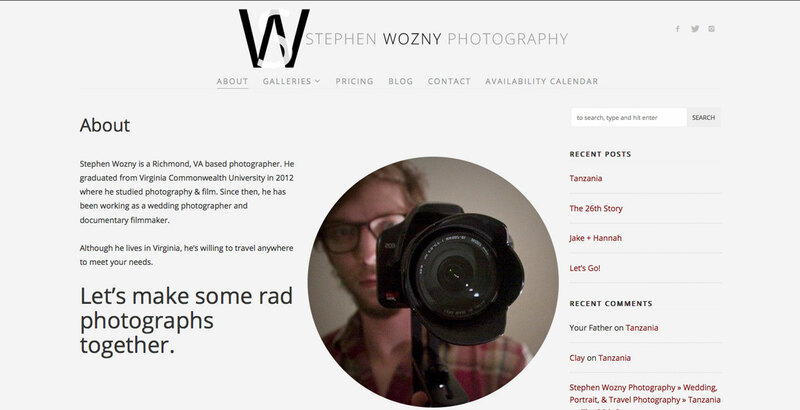 Stephen is a Richmond, VA based photographer. 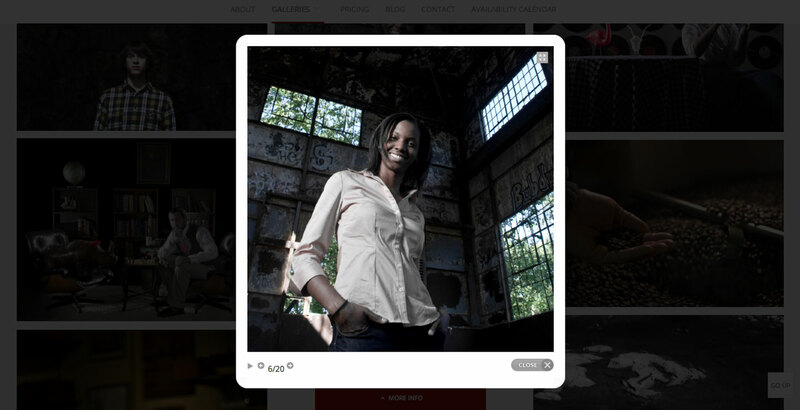 He graduated from Virginia Commonwealth University in 2012 where he studied photography & film. 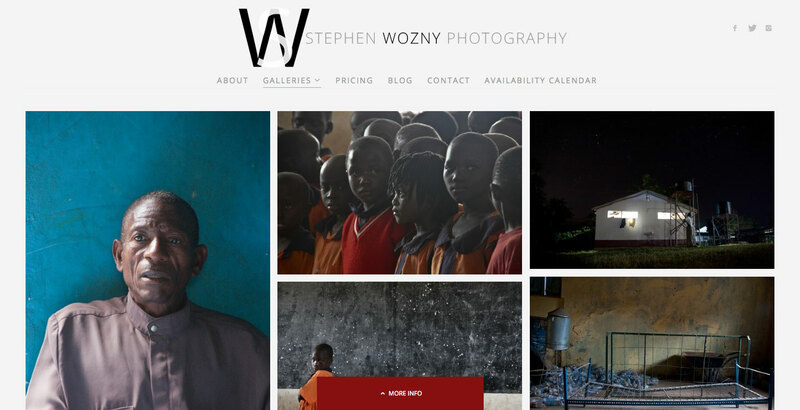 Since then, he has been working as a wedding photographer and documentary filmmaker.